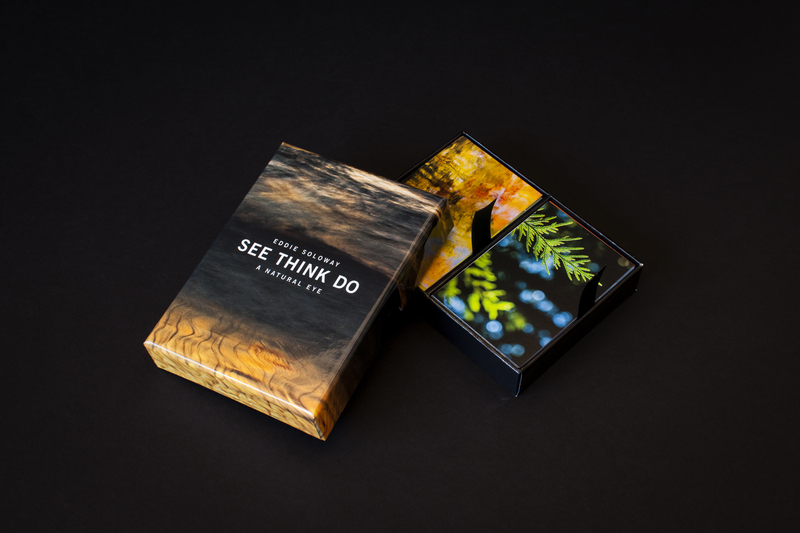 The SEE THINK DO Photo Cards were designed to help you SEE the natural world, THINK about making a photograph, and bring it all together into important photographs. This category looks deeper into photographic insights. Check out anaturaleye.com for more on the cards.